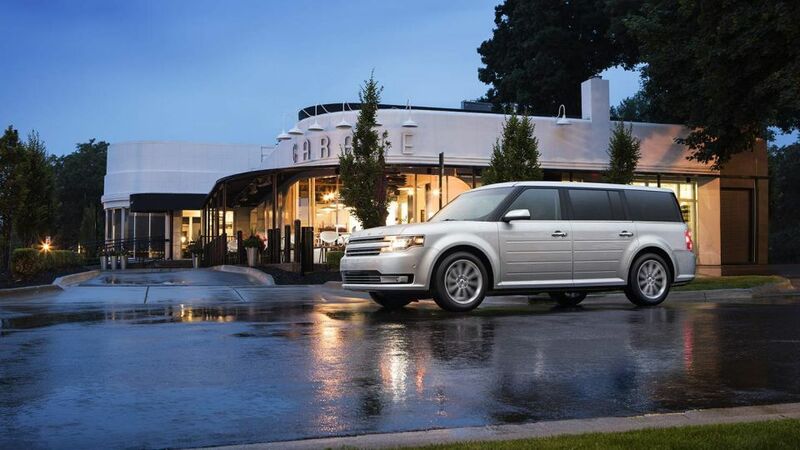 Glenwood Springs Ford Invites You to Explore the 2016 Ford Flex! 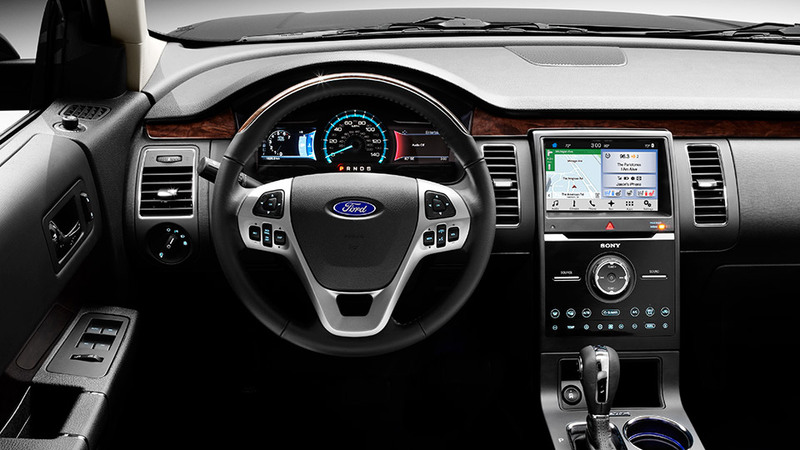 A 3.5L EcoBoost V6 engine that produces 365-hp and gets 16 mpg in the city and 22 mpg on the highway when equipped with all-wheel-drive. 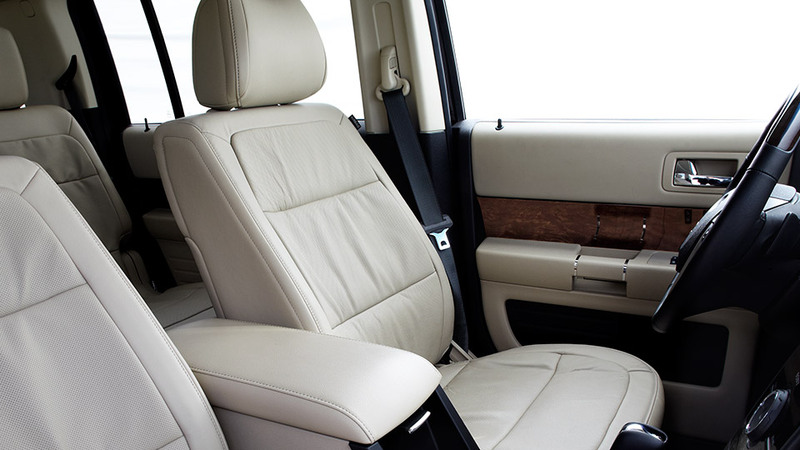 Meanwhile, the Flex offers an Intelligent All-Wheel Drive system and AdvanceTrac with RSC for even more control over your drive. 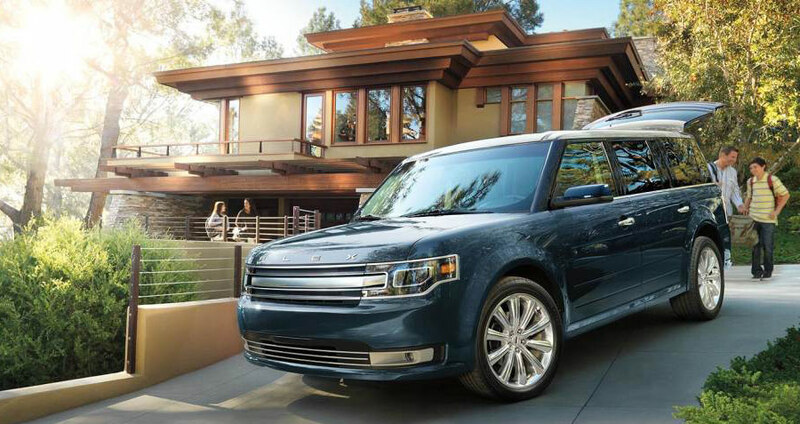 Explore the 2016 Ford Flex Yourself! 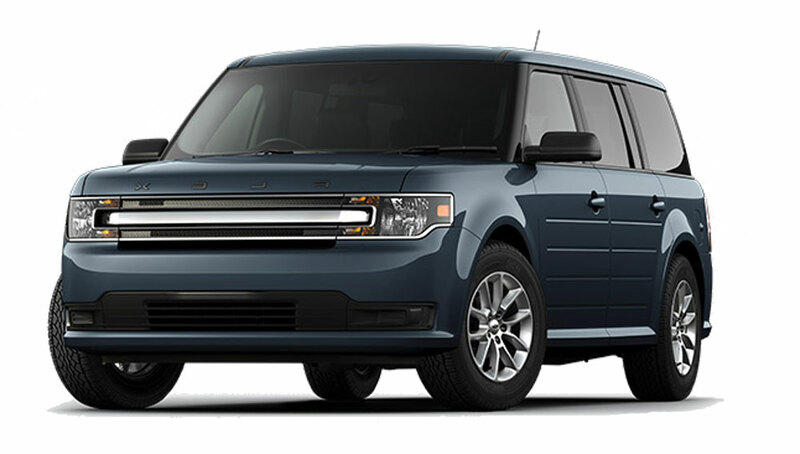 Best of all, you can take the 2016 Ford Flex out for a test drive yourself simply by stopping by our Glenwood Springs Ford dealership. Located at 55 Storm King Rd in Glenwood Springs, we can always be reached by phone at 970-945-2317 or via this easy-to-complete online form. 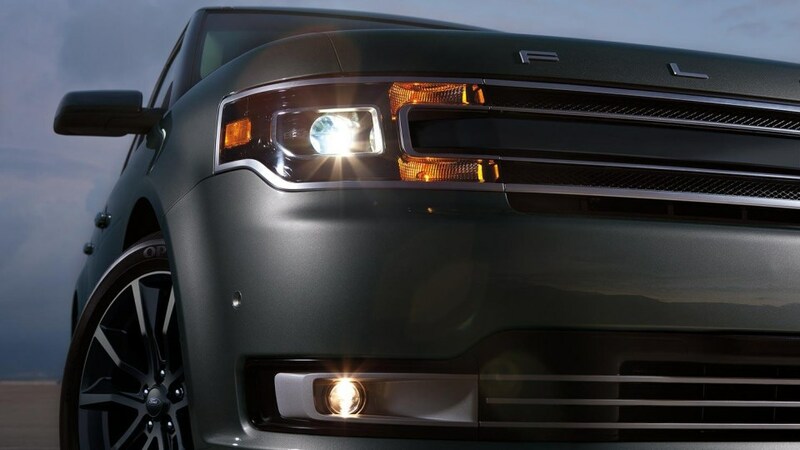 So if you’re looking for a car that has it all, look no further than the 2016 Ford Flex!